Goooood morning gorgeous girlies. 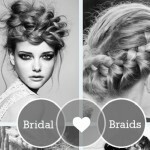 Today we’re talking wedding hair. 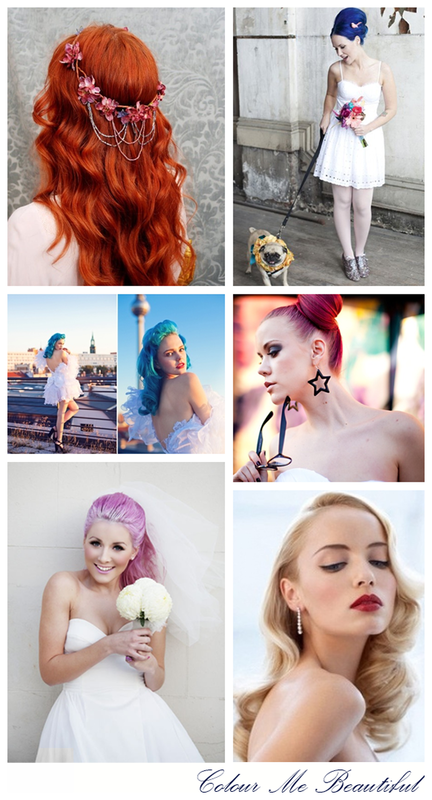 Not just any old wedding hair either, but rock & roll, colour me beautiful wedding hair! 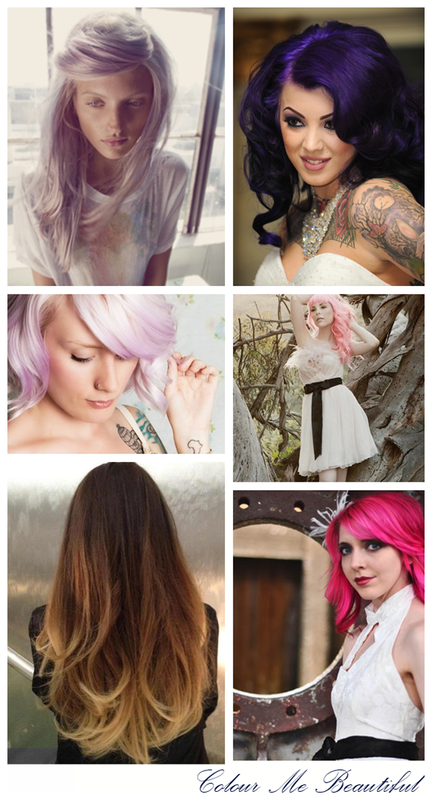 Take a look around and you’ll see loads of gorgeous girls rocking some very pretty hues indeed, maybe you’re one of them? Katy Perry, Rihanna, Lady Gaga, Kat Williams aka the Rock n’ Roll Bride. It’s cool to be alternative! 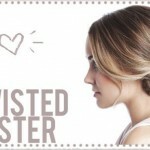 Heck, even Lauren Conrad’s been spotted sporting dip dyed hair! So the point of my post today lovelies, is to inspire you to get creative and think outside the wedding hair wigs, you needn’t drop your personality (or hair colour) to celebrate your big day. There are maaany different ways to colour me beautiful… I’d love to know if this is a trend you’ll be trying out on your wedding day?